Wholesale Trader of a wide range of products which include bosch magnetic drill stand and bosch professional drill stand. Known as a reliable supplier, wholesaler and trader, we are engaged in offering the best quality of Bosch Magnetic Drill Stand. 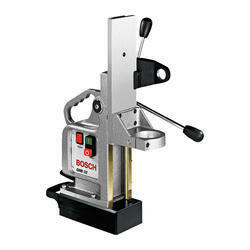 Appreciated as a trustworthy wholesaler, supplier and trader, we are engaged in offering the best quality of Bosch Professional Drill Stand. Designed as per the industry laid norms at the vendors’ end, the offered core drill stand is used for cutting and drilling purposes. 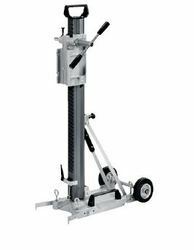 Procured from trusted vendors, the offered core drill stand is known for its high performance.